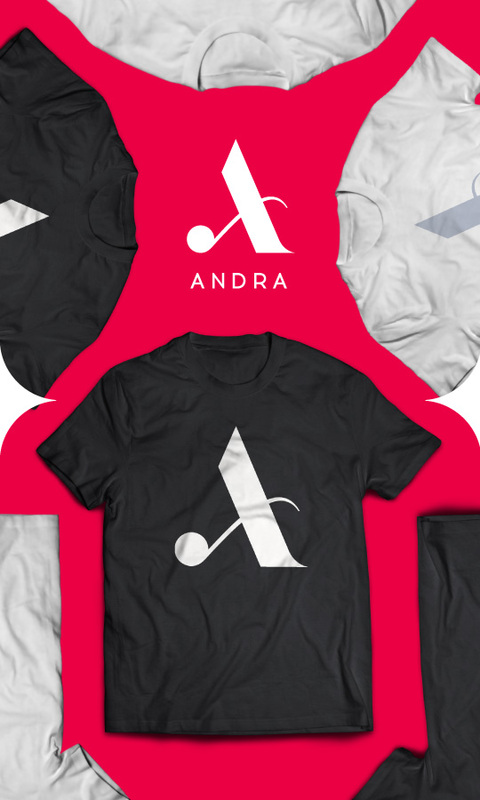 You like Andra’s music? Who doesn’t…? Here you will find all the new hits and your favourite songs. Check them out! Andra experiments with her voice and creates unique moments anywhere she performs. Discover limitless music!